The four-way fight over SJW’s bid for Connecticut Water is boiling over with accusations, intransigence, governance issues and proxy battles – none of it from shareholders. They’re either taking a surprisingly long-term view, or assuming hostile offers for utilities never work. Water drips from a tap in London November 14, 2007. 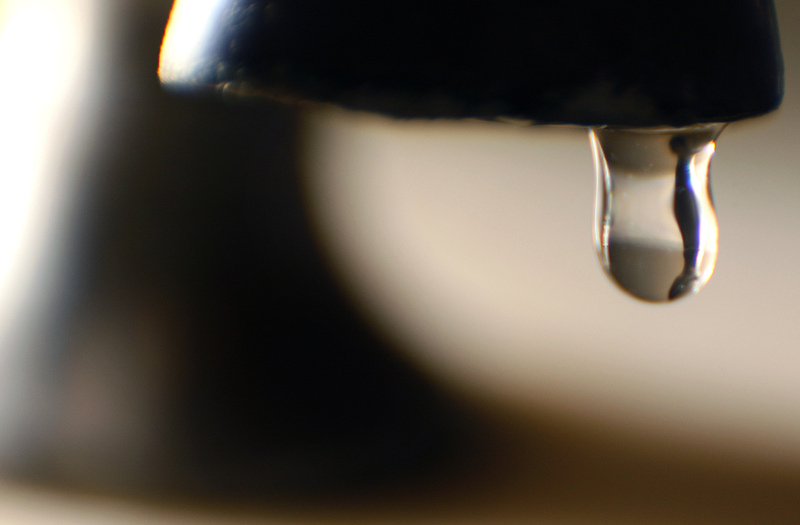 California Water Service on May 2 launched a proxy fight urging shareholders in local rival SJW Group to vote against its agreed all-stock deal, announced in March, to buy Connecticut Water Service for $750 million. Cal Water, as it is known, confirmed on April 26 that it had made an offer on April 4 to buy SJW for $1.4 billion in cash, plus the assumption of $500 million in debt. SJW Group on April 25 said its board had rejected the approach. Energy and water utility Eversource on April 27 launched a proxy contest urging shareholders of Connecticut Water Service to reject its takeover by SJW. Connecticut Water on April 19 said it had rejected a tentative offer from Eversource that valued it at some $767 million.